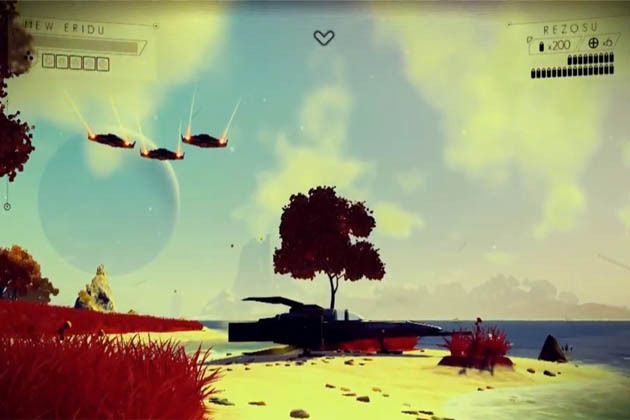 Even though a lot of negative things have been said about No Man’s Sky, Hello Games has been working hard at making it everything players expected it to be at launch. Among the various improves in the Beyond update, Hello Games is adding PlayStation VR support. No further details were given about the release date or other improvements, but they did include a new trailer to showcase this added support.